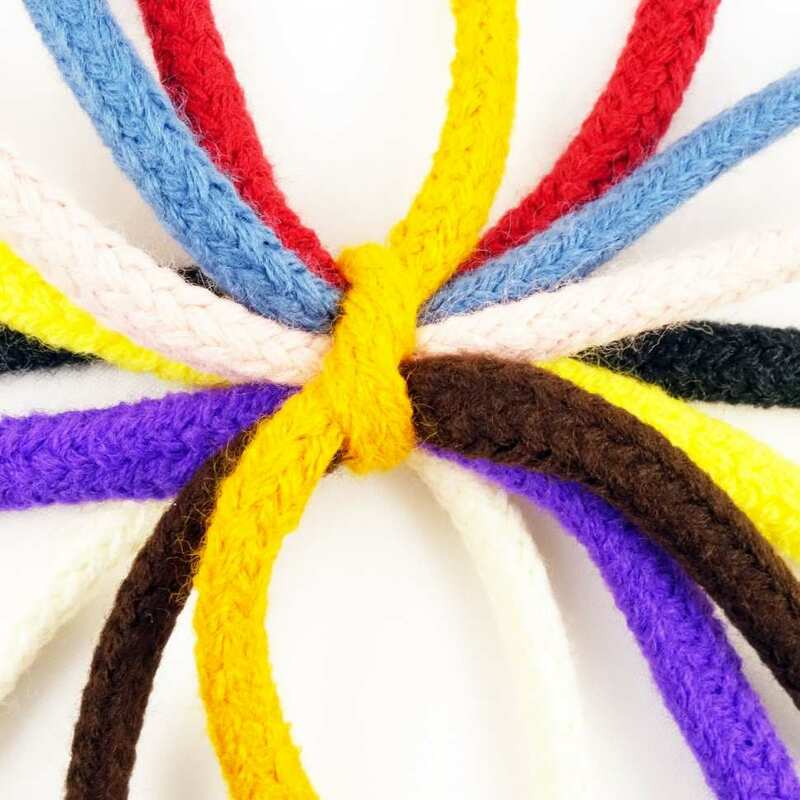 Luxury cooper textile cord with lurex & in many different colors. 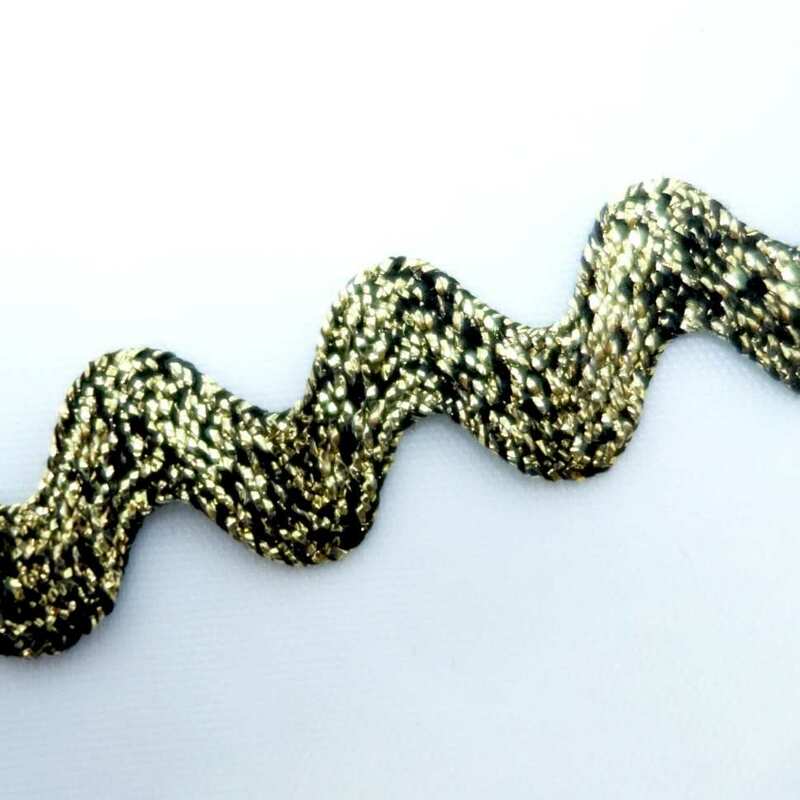 Fancy Rigid braid with lurex and black thread. 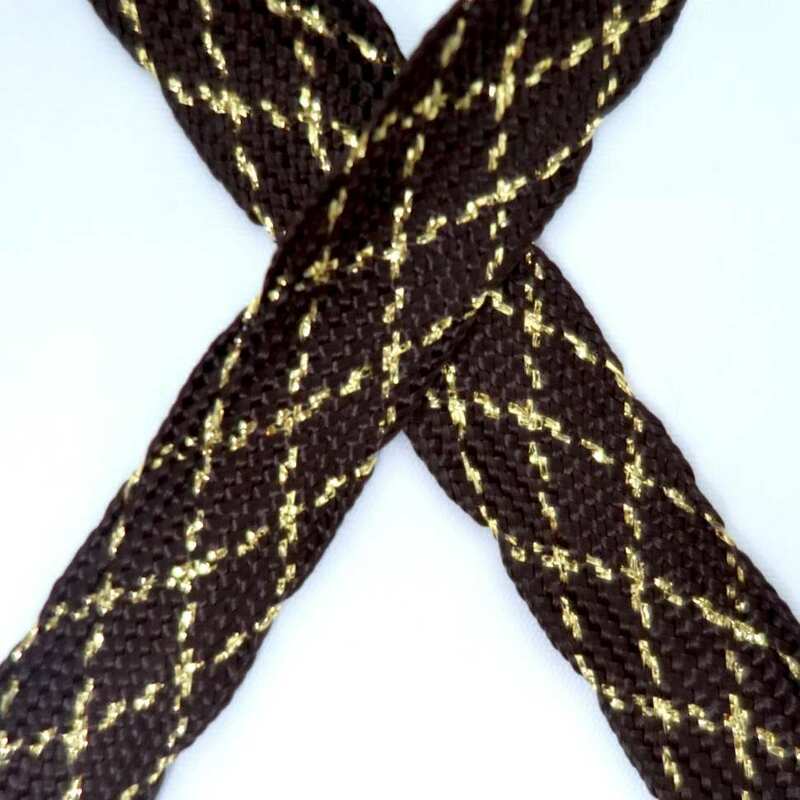 Rigid braid with purple lurex & black thread. It comes in 6 mm width. 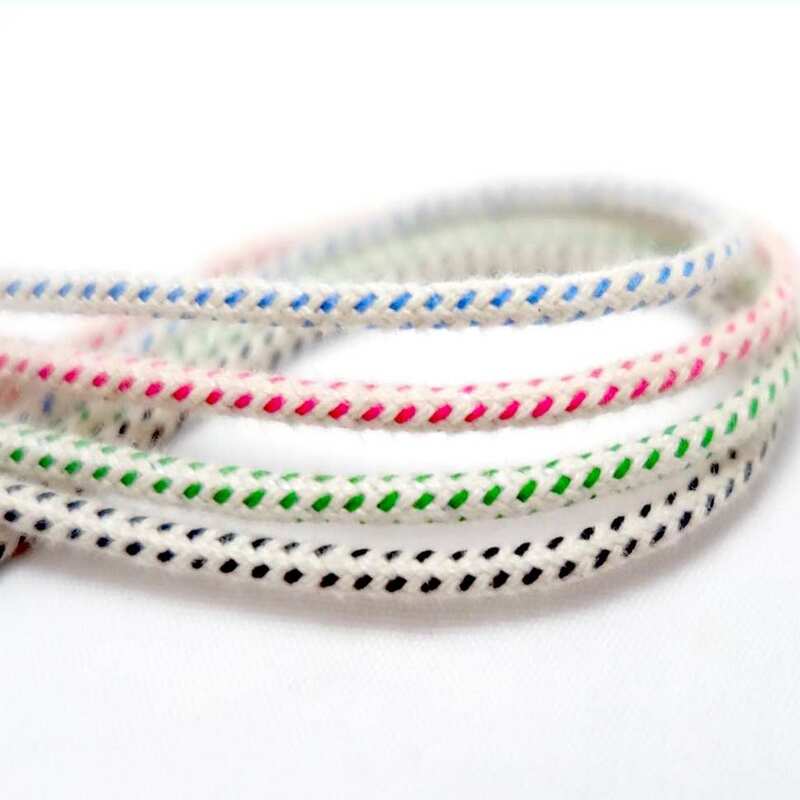 Fancy thin cords. 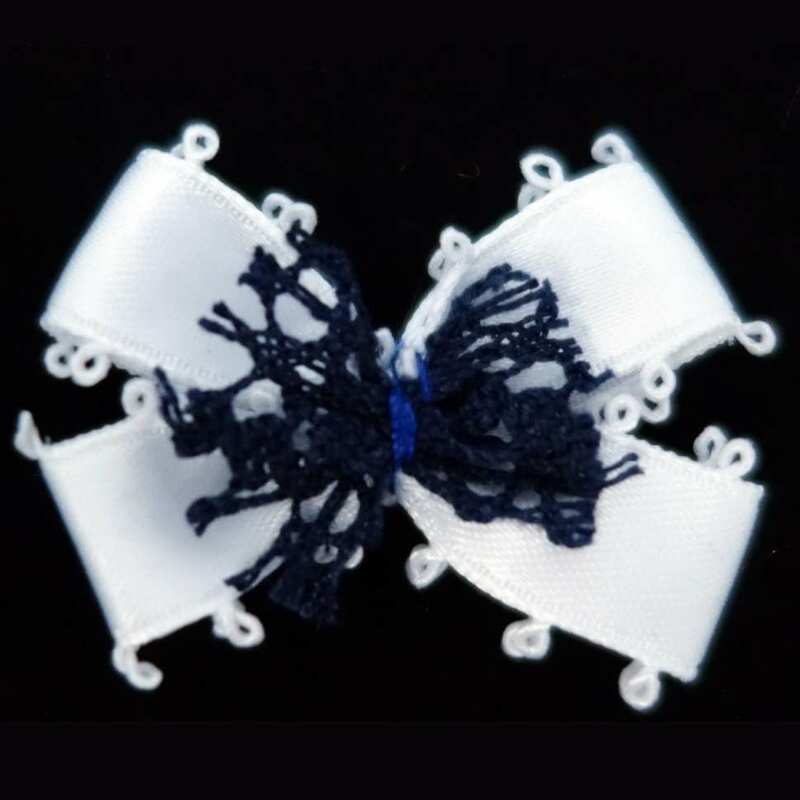 They come in 3 mm width and in many different colors. 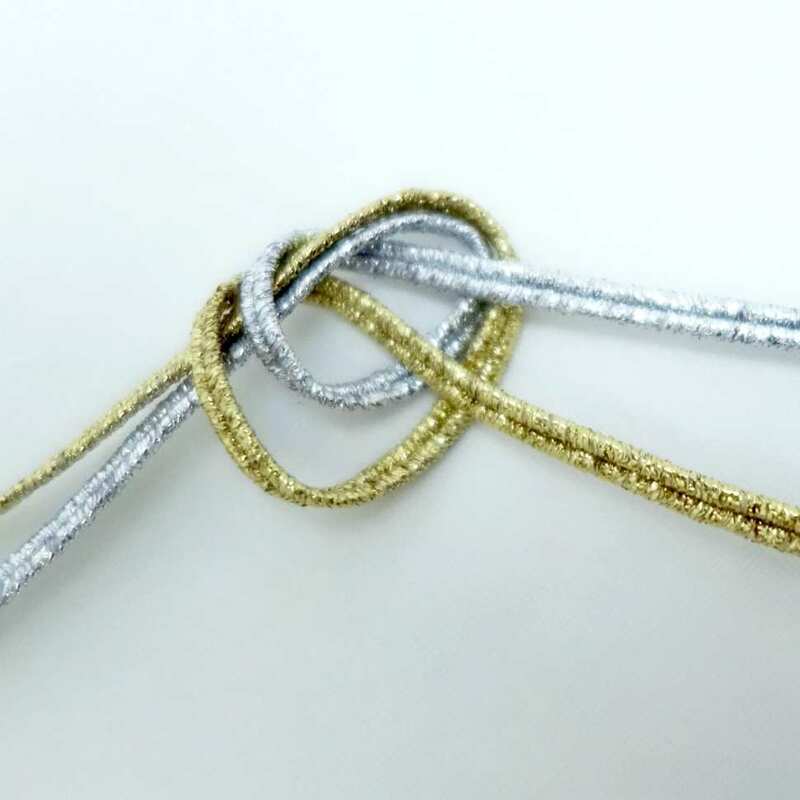 Soutache textile cords in gold and silver lurex. 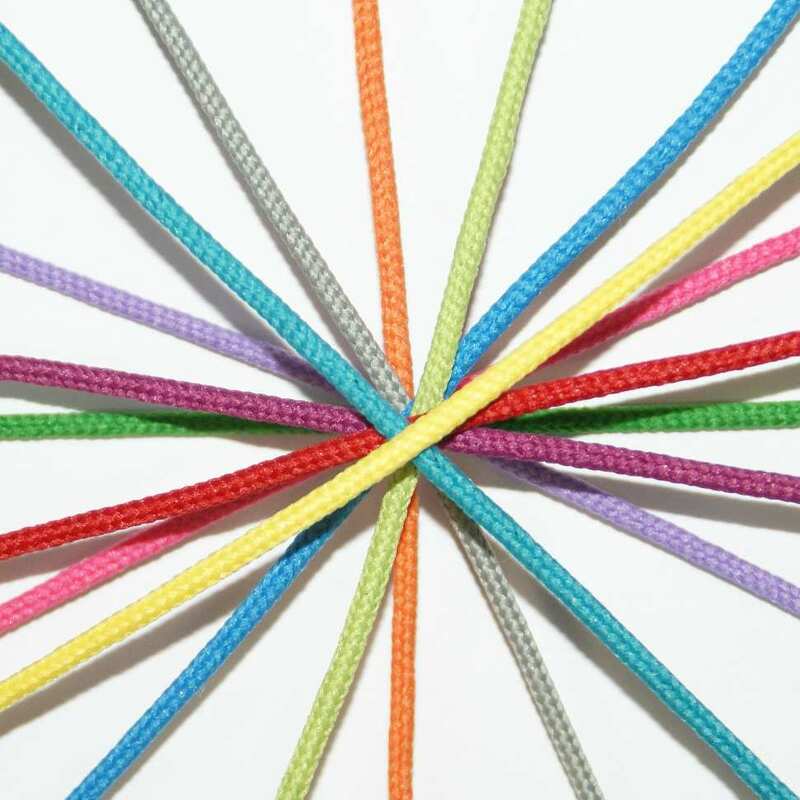 Rigid cords. 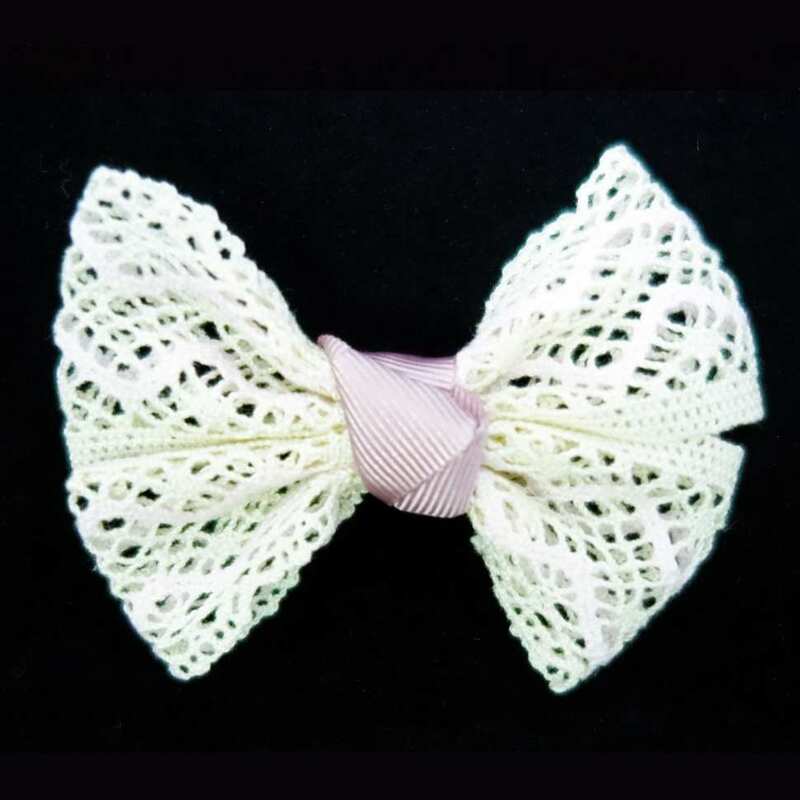 It comes in a 8 mm width & in many different colors. 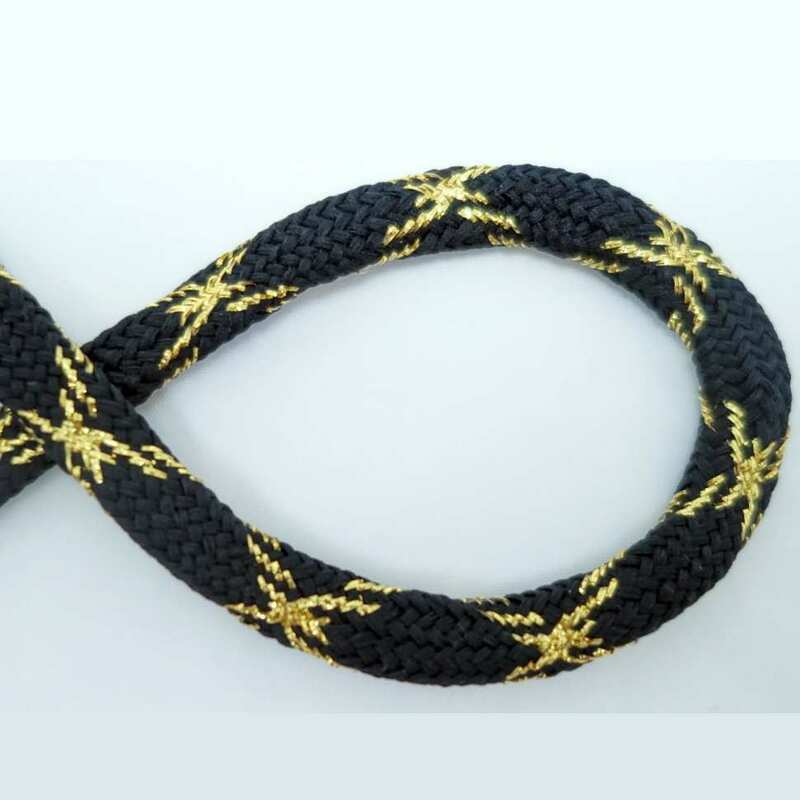 Fancy cord with yellow and black thread. 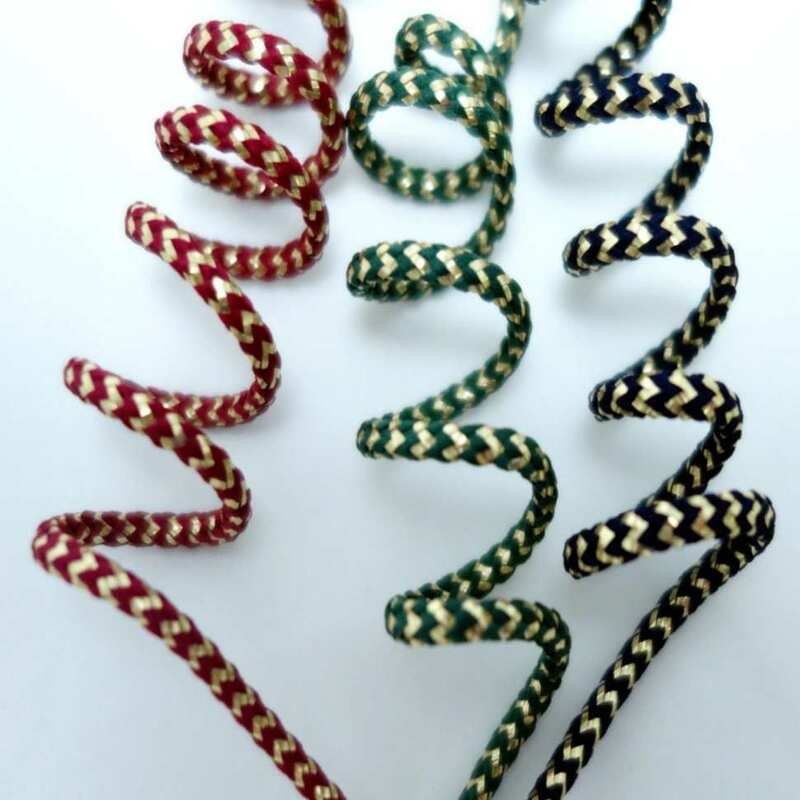 Fancy Textile cords dual color. 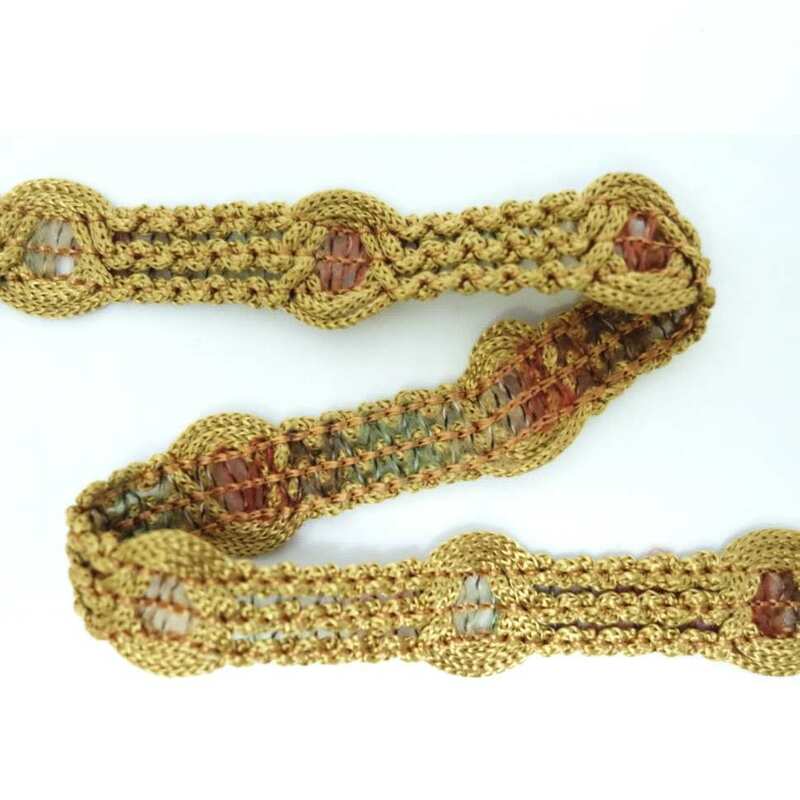 Rigid Braid with gold lurex. 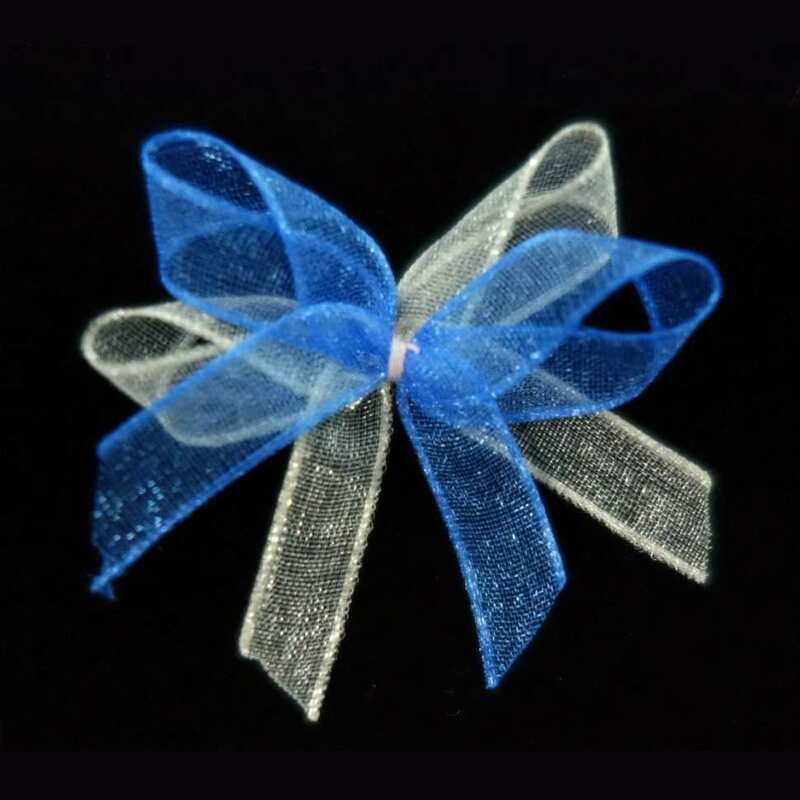 Custom Bow with Lace & Satin Ribbon. 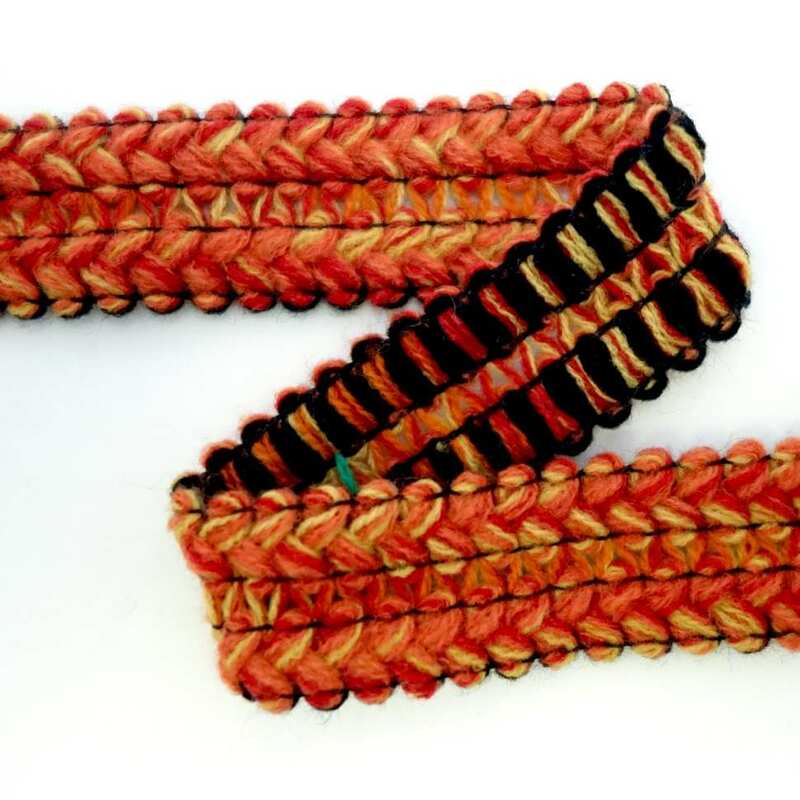 Colorful trim with combination of braided threads on both edges. It comes in 25 mm. Deep beige rigid braid. It comes in 18 mm width.. 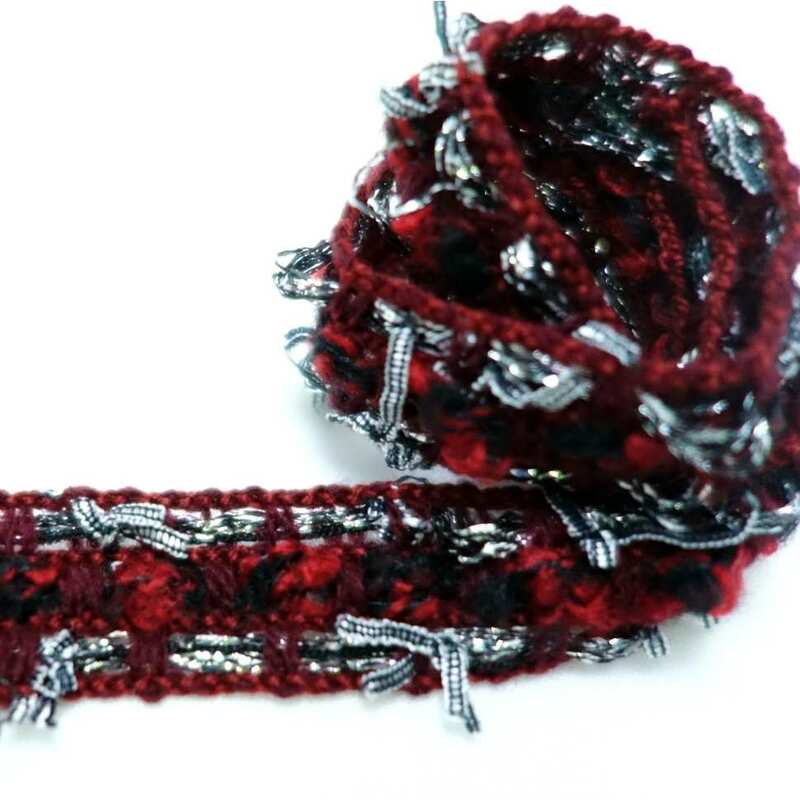 Fancy made dark red trim with silver lurex insertion on both edges, and thin ribbons. It comes in 15 mm width. 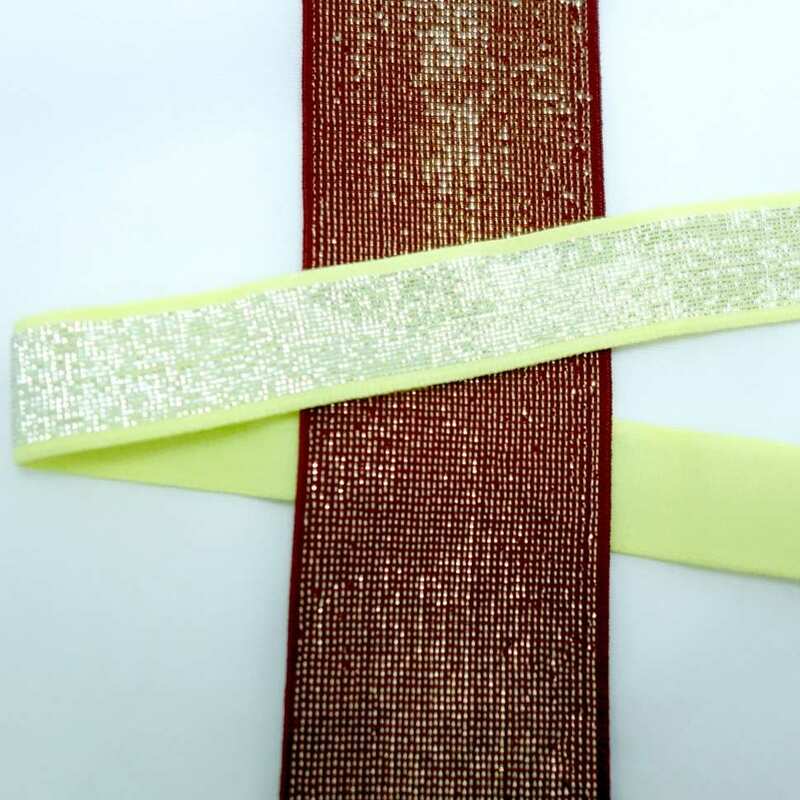 Elastic strap with lurex in the same color as ribbon. It comes in 10 mm width. 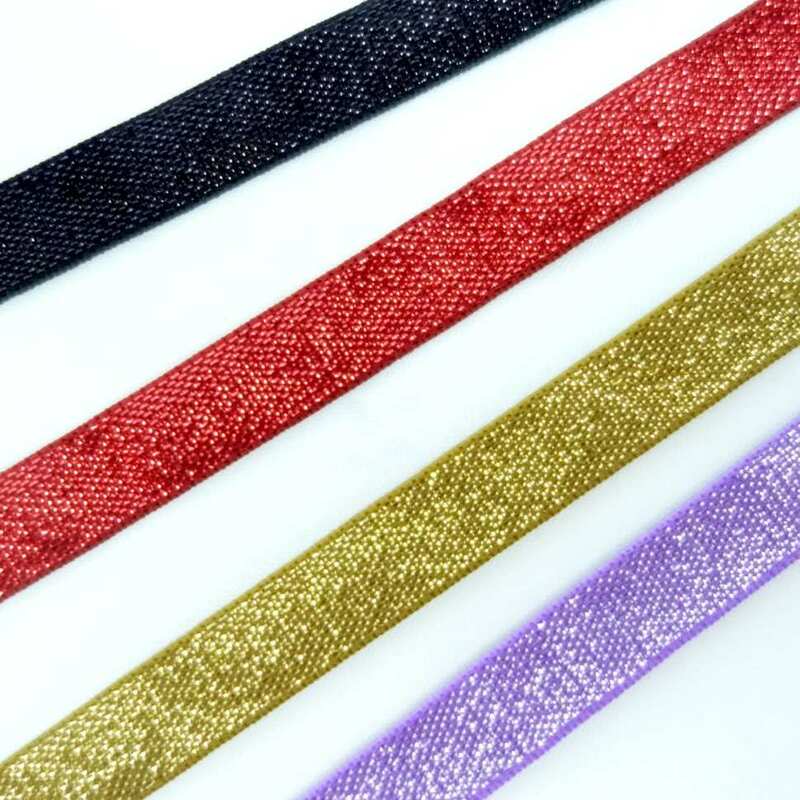 Elastic ribbon with silver lurex. 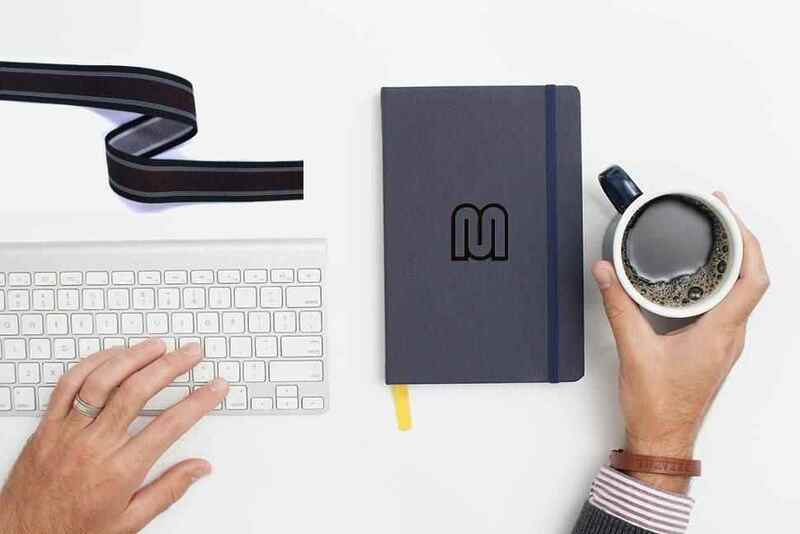 It comes in 40 mm width. 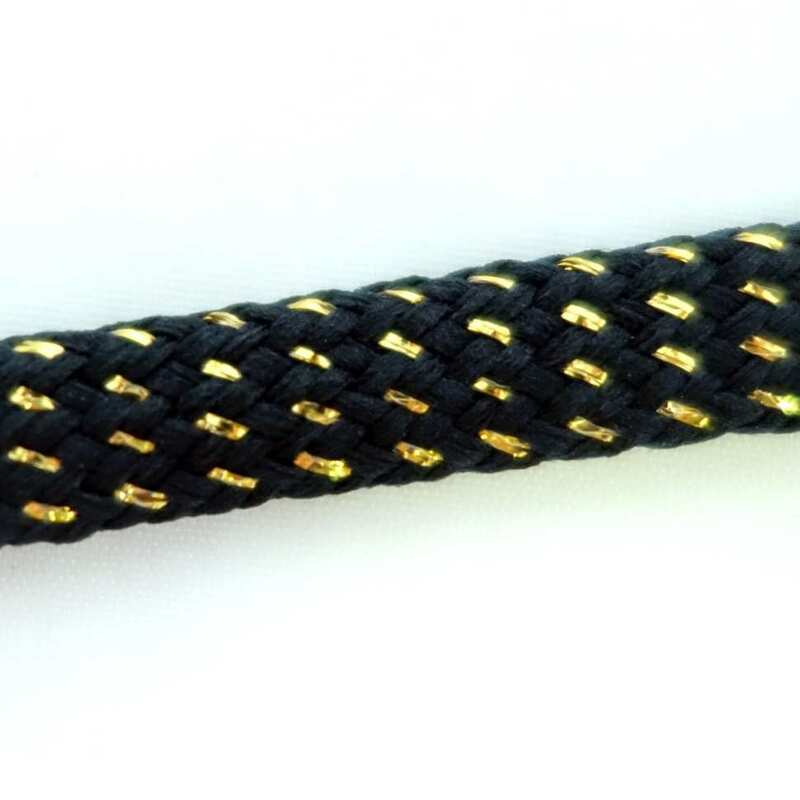 Also available in 8 & 18 mm widths.